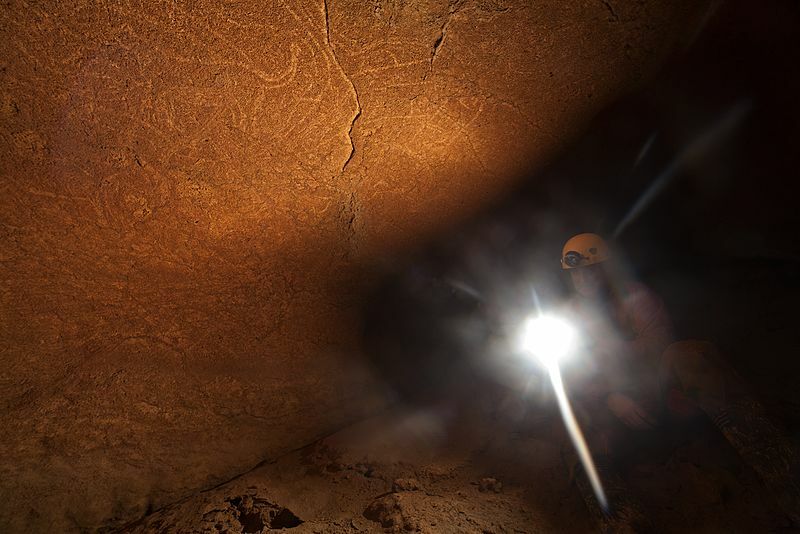 Cave art as old as 14500 years has been discovered in the Basque town of Lekeitio. It shows depictions of different animals among them a 150cm long horse and two lions. The discovery was announced in May 2016 and further investigated since then.